Business Protection Group (BPG) is privately owned and operated in Australia. 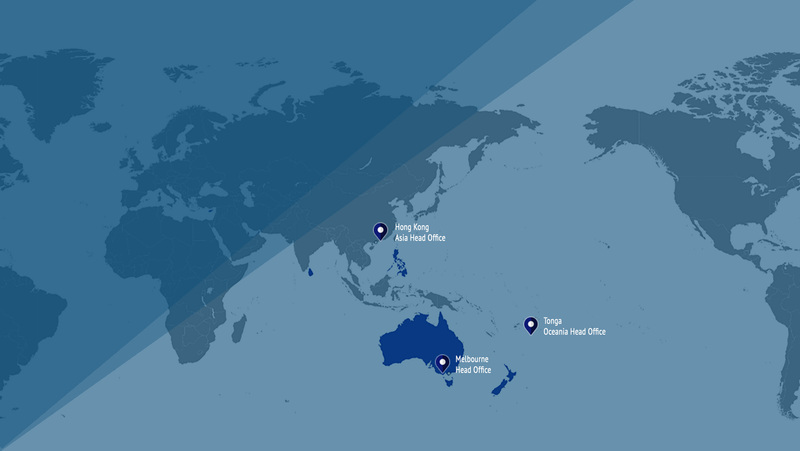 BPG provides a national and international security service, with offices positioned globally including our head office located in Melbourne, our Asia Pacific head office located in Hong Kong . BPG is committed to Building Partnerships Globally and providing a boutique, specialised security service ensuring demonstrated preparedness for clientele. A commitment to Corporate Social Responsibility projects.